Netflix n chill has become an everyday phenomenon for the millennials. Can you ever imagine a meal without binging onto some lip-smacking food. But do you remember the good old days when dinner with family and watching tv serials was so much fun! Ghunghroo is here to take you to the memory lane but with a twist. What To Expect At Ghunghroo? Theatrical performances while you enjoy your wholesome food. Sounds interesting, right? 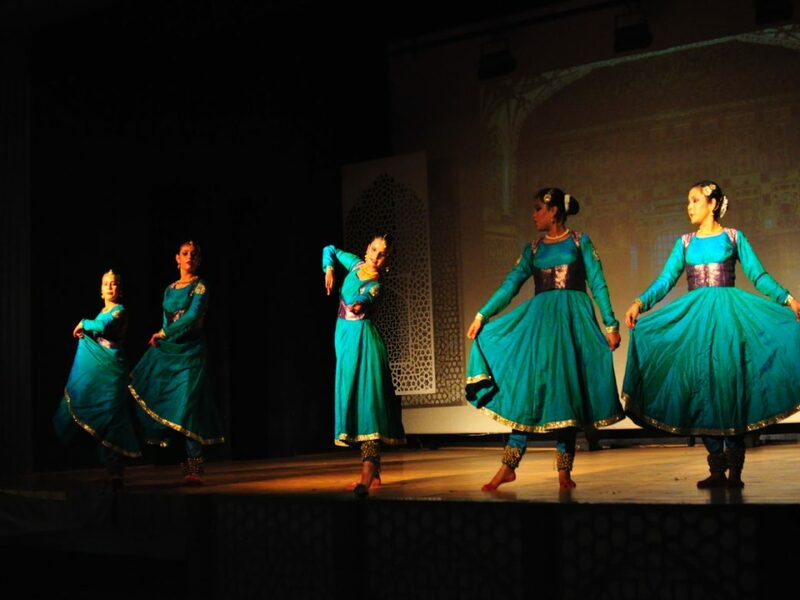 They will take you to a journey with traditional dances like Sufi and Kathak. Your heart will get filled with enchanting tales of power, conquests, revenge, devotion and love. What You’ll Love At Ghunghroo? Enjoy slow cooked, delicately spiced, with subtle aromas right on your palette and straight from the fire. 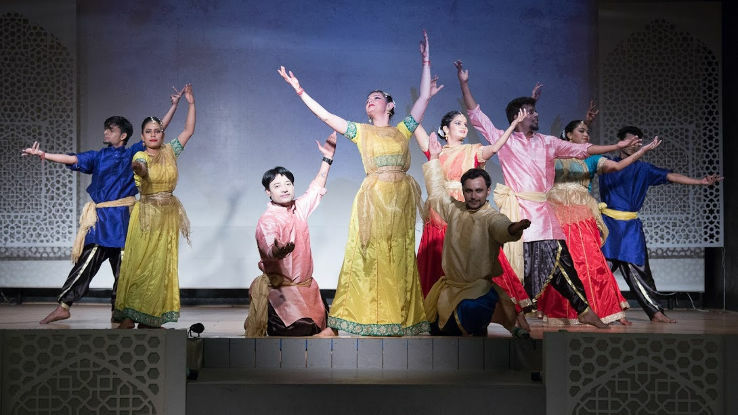 This one-hour immersive dance musical will be followed by authentic Indian Barbecue dinner at Angare. Get Indian gastronomy in its purest form, as they try to create an environment that unifies all your five senses for that ultimate experience. Join them every evening on an extraordinary narration of this saga of romance with the bygone era. The first and the only Dinner Theater in Delhi will give a memorable experience with your loved one.